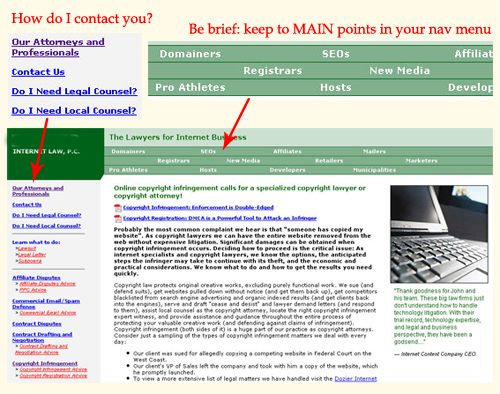 You are here: Home / On-Page SEO / 3 Bad Examples of Landing Pages – Will You Buy it? 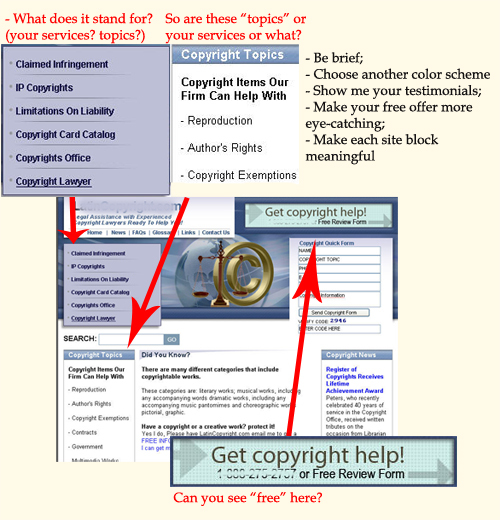 Recently I have been browsing around looking for some information on copyright infringement and what astonished me was that all I could find was content based .gov, .edu and wiki pages. Copyright and trademark are hot topics now and I am sure many people searching for them are interested in finding a professional consultant service rather than a question-answer thing. 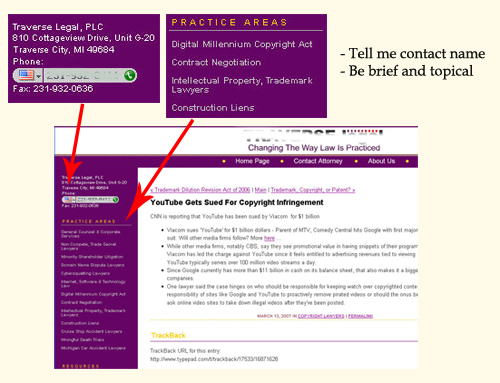 I did manage to find a few “Copyright Lawyer’s” websites though offering help with copyright infringement remedies and trademark registration. What struck me was that those firms lacked professional design and properly optimized landing pages. Formulate a clear call-to-action (better several of them in key places) = make sure the visitor will take action. Choose color scheme which looks official; hey, you are not selling candies here! Show me your testimonials – make me want to believe you! 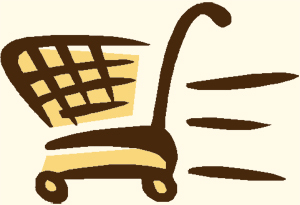 Make your free offer more eye-catching; stress that it’s urgent – use “now” for example. Make each site element meaningful – the most prominent part here lists some terms with no evident prompts what they stand for. Don’t distract your potential customers’ attention. Be personal – people will trust a name, and add your founding lawyer’s personal story. List your services in clear, readable format. Add some graphics – there’s nothing to catch my eye at your site! Give your contact information on the landing page – don’t make your potential client go to another page to reach you. Navigation menu catches the visitor’s eye, don’t distract his attention. List only key information there. Those are landing pages? That are trying to direct me to a specific course of action? Wow…those really are bad examples. Getting a Landing Page just right is often a balancing act — brevity versus detail. I’m just checking to make sure that those landing pages aren’t mine… no they aren’t. I’m trying to formulate a landing page right now. This is very helpful! The bullet points make it easy to follow and impliment. Thank you! Great List of things to focus on. I’ve been trying to get my layout correct, but get carried away with themes. You article was useful for reviewing my site and getting it back to basics. Thanks for sharing this because it is helpful to everyone might as well to those who are just starting up. There are key points to apply whenever someone creates a landing page. We are all tired of those landing pages that looks like nonsense and we’re looking for something that is unique but very convincing.